Protection Island is often a wonderful place for birdwatching and wildlife viewing in general, so long as you do so from a safe distance. Approximately 70% of the nesting seabird population of Puget Sound and Strait of Juan de Fuca actually nests on this small island. 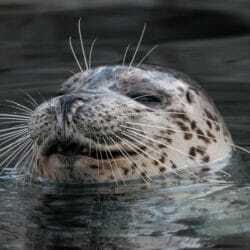 It’s actually a protected refuge, so you aren’t allowed on the island. 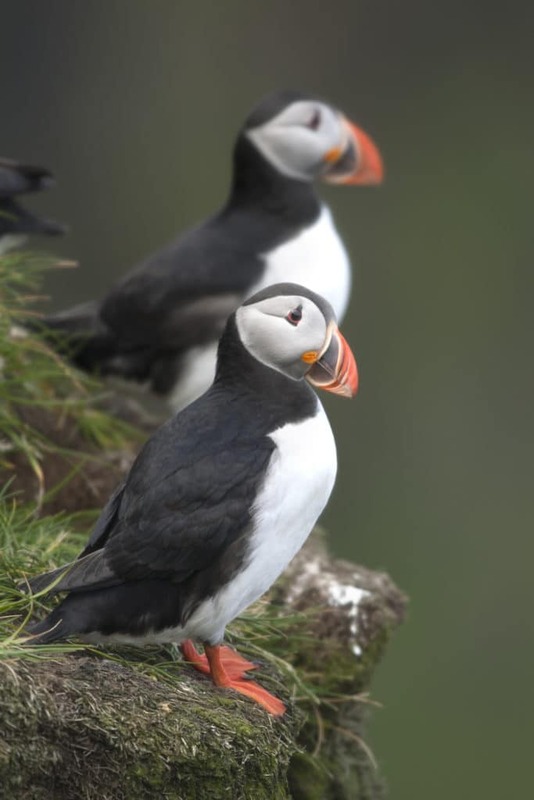 But each summer, Protection Island becomes a breeding ground for the elusive tufted Puffins. 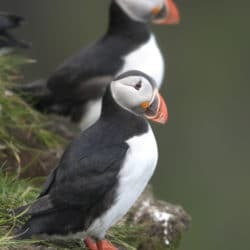 Sightings of Puffins aren’t guaranteed on any Puffin cruise, but this is your best chance in the Pacific Northwest, as they love to nest and raise their chicks in the cliffs on the south side of the island. The island is home to one of the last 2 nesting colonies of Tufted Puffins in the Puget Sound area. The chance to catch these little birds winging and diving through the air is certainly worth it! 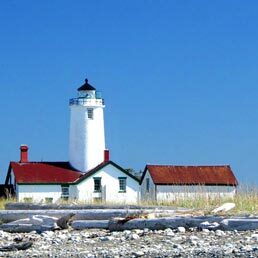 The Port Townsend Marine Science Center – in collaboration with Puget Sound Express – hosts special expeditions to Protection Island. On certain Saturdays throughout the spring, summer, and fall, and coinciding with annual migrations, they will make trips out to Protection Island. Check their event calendar for more details. Each time you visit us at the Dungeness Bay Cottages, make sure you pack your binoculars. You never know what you’ll see out in front of our private waterfront cottages. It’s a wildlife lovers delight! Make your plans early, and come join us this summer at our waterfront cottages in Sequim.